•Bilingual educational community where children learn English and Putonghua. •Providing interactive learning experiences for children to become self-directed learners playing an active role in their acquisition of knowledge. •Parent empowerment through information shared in playgroup classes, regular workshops and other home-school partnership efforts to support you in becoming an effective developmental partner for your child. 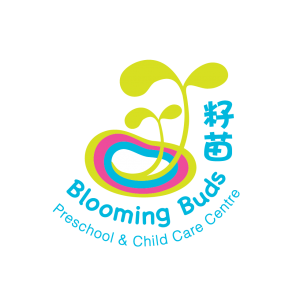 •Blooming Buds’ programs are tailored with Hong Kong’s unique and diversified cultural identity in mind. Blooming Buds is a bi-lingual learning community inspired by the Reggio Emilia approach to early childhood education. •Founded in 1940s by Loris Malaguzzi and parents of villages in the city of Reggio Emilia, Italy. •Influencing infant, toddler and preschool programs in leading corporations; including Google and World Bank. •Viewing children as competent individuals who build upon their knowledge through experiences and social interactions with more advanced learners. •Recognizing the importance of parental partnerships and the environment as a third teacher. •Promoting a lifelong passion for learning and exploration.